Running out of stock is one of the worst things that can happen to a major specialty retailer. During the 2015 holiday season, Toys”R”Us experienced this first hand. 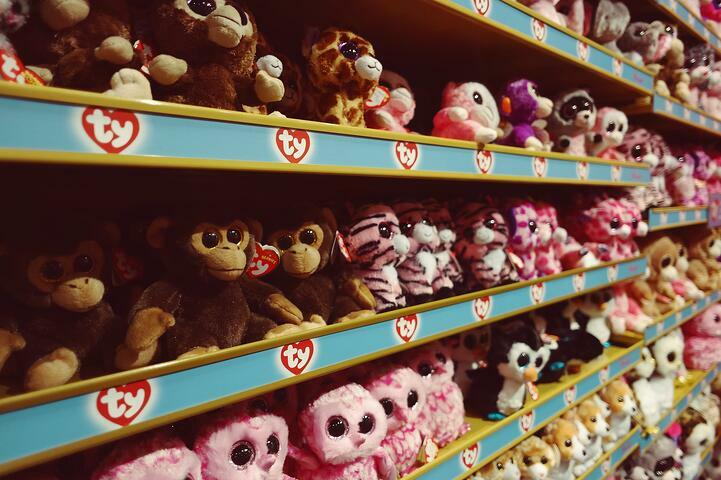 For a company that has built its reputation on carrying the biggest range of toys and baby products, the prevalence of empty shelves has damaged their brand image. 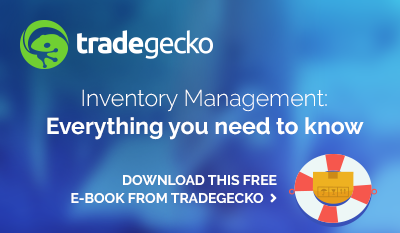 Get ahead with cash management and product planning with TradeGecko's Sales & Inventory Forecast Model. According to a report by The Wall Street Journal, on Black Friday, the retailer’s website was in stock 62% of the time on the 100 top selling toys. While that’s below the 95% recommended service level due to it being peak sales season, it’s on par with many other retailers. Wal-Mart Stores had a 63% in-stock rate, and Target had a 51% rate. Since the company’s founding, Toys“R”Us has been marketing itself as the world’s leading toy and baby products retailer. While that has allowed them to build themselves a niche in the market when they started the business over 65 years ago, it’s becoming a problem. Once Toys“R”Us has sold out their most popular toys, there’s no longer any reason for customers to choose them over their competitors, which damages their business image. Customers of Toys"R"US describe their shopping experience as “the shelves were very empty and it felt like we were shopping leftovers.” One reason for this could be due to the company's policy of considering stores being in-stock if they had three units of a particular SKU, which in turn leads to shelves looking half empty. Chief executive David Brandon’s solution to the company’s woes is to “be bulkier.” In a world where everyone’s going for a leaner, “just-in-time” inventory to save on costs, Toys"R"Us’ approach is going against the grain. But few businesses are stuck in the same catch-22 situation as Toys“R”Us. Their reputation hinges on offering the broadest selection of toys available, so the only way for them to salvage their business image is to increase their stock on hand and go “full and chunky”. Fuller shelves may not be enough since their target market is turning to internet retailers like Amazon for faster shipping and better customer service. In light of this, for Toys"R"Us to remain competitive, they'll also need to work on their "clumsy" digital platforms since the trends point to eCommerce being central to a brand’s success. They're always out of stock of popular toys. They need to modernize their business model to deal with increased competition. In Toys ‘R’ Us’ case, the stock-outs and subsequent tarnished reputation could be avoided with smart sales and inventory forecasting. Historical sales and inventory data offers invaluable information that can be used to predict future sales and account for seasonal fluctuations. This is especially important for a brand like Toys ‘R’ Us, which is subject to significant fluctuations in sales and inventory turnover during the holiday season. 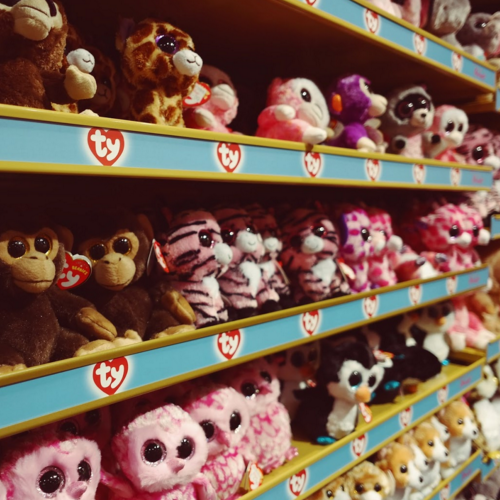 With accurate inventory forecasting, stock levels can be determined by educated estimations rather than a one-size-fits-all approach (such as keeping three of every item on shelves, in Toys ‘R’ Us’ case). By utilizing sales data to predict required inventory ahead of time, individual product levels are based on projected demand, meaning customers are more likely to be able to purchase the products they want when they want them. Similarly, sales and inventory forecasting means less unwanted stock left in warehouses, which reduces holding costs and allows for more effective cash flow management. For Toys ‘R’ Us, this could mean money invested back into other resources like warehouse and store staff, offering more quickly restocked shelves and an improved customer experience. 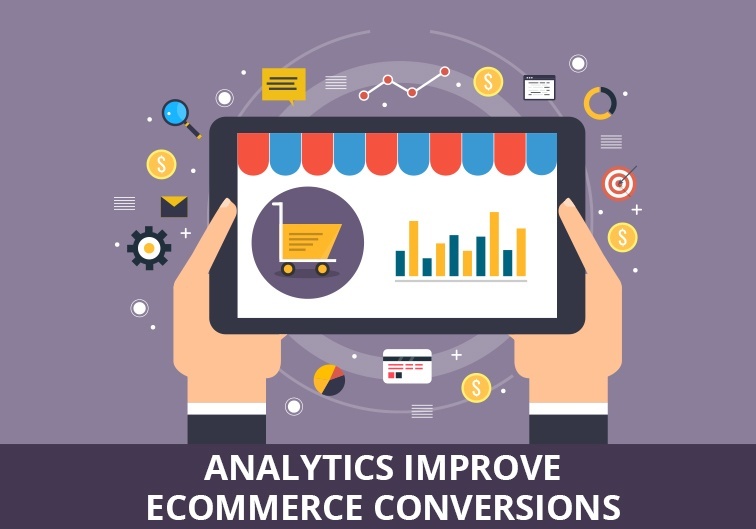 Price optimization offers a great way for a business to tweak their offerings across different channels so that they’ll be able to maximize their profit. Many online stores offer free shipping, but if you’re offering free shipping on everything, you’ll find yourself occasionally spending more on shipping than you’re earning from every sale. You can consider increasing the prices to make up for shipping, but that could leave you with disappointed customers that are used to the original prices. So instead of offering free shipping on everything, why not simply increase the free shipping threshold? By doing so, you’ll be giving customers an incentive to order more, increasing the average order value. On top of that, you’ll be able to compensate yourself for shipping costs with the extra revenue and profit. Price optimization also hinges on the importance of setting a price floor and avoiding deep discounts. By setting a price floor, you’ll be able to ensure that you’ll never sell for cheaper than cost. Even if your competitors are engaged in a lowest-price-wins competition to win customers, it’s usually smarter to abstain from following suit. After all, the whole point of engaging in price wars is to force competitors out of the market even if it means making a loss. Another option is to strengthen the brand identity and take it in a direction that allows you to charge a premium. For example, you can offer personalized customer service that’ll let customers shop with the reassurance that in the event products are missing or damaged, you’ll replace these at no extra cost and with minimal hassle for the customer. What does the future hold for Toys “R” Us? The company’s chief executive has pinpointed the issues facing the company, but the main challenge lies in fixing the problems the ailing toy giant is facing. But getting Toys “R” Us back on its feet involves more than patching holes in a sinking ship. It needs to successfully move away from its image as a dated retailer selling plastic by the pound, and as children’s entertainment moves towards the digital, Toys “R” Us will need to muscle its way into the consumer electronics market as well. TradeGecko helps you save time and money- So you can focus on growing your business.